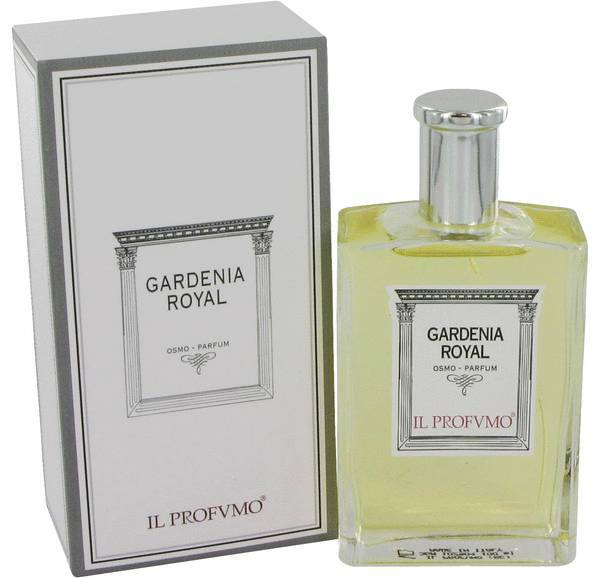 Gardenia Royal Perfume by Il Profumo, Gardenia Royal is a women’s floral perfume with white floral main accords . 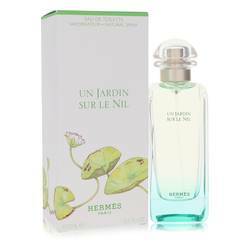 This fragrance can be worn throughout the year, day or night. 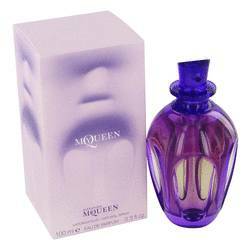 It is part of the Osmo line, which has fragrances that are designed to evaporate slowly and leave a bespoke fragrance after fading. 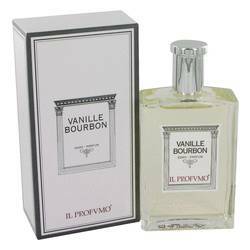 The scent has notes of gardenia, peony, musk, jasmine, and tuberose. The sillage ranges between moderate and heavy while the longevity varies between short and very long lasting. 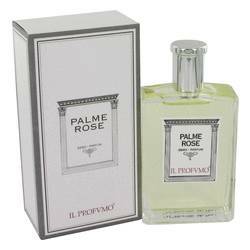 Il Profumo is Read More Read More the niche perfume house founded by Silvana Casoli, who studied cosmetology, aromatherapy, and botany as a student at the University of Urbino in Italy. Casoli is the nose for all the brand’s scents. After honing her skills at major perfume brands, she founded her own fragrance brand, which is based in her birthplace of Reggio Emilia. 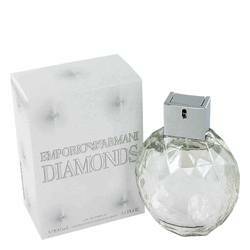 The brand specializes in high-end perfumery and creating unique scents for different types of skin. Swiss cosmetics company Valmont Group acquired the company in 2012. All products are original, authentic name brands. We do not sell knockoffs or imitations.